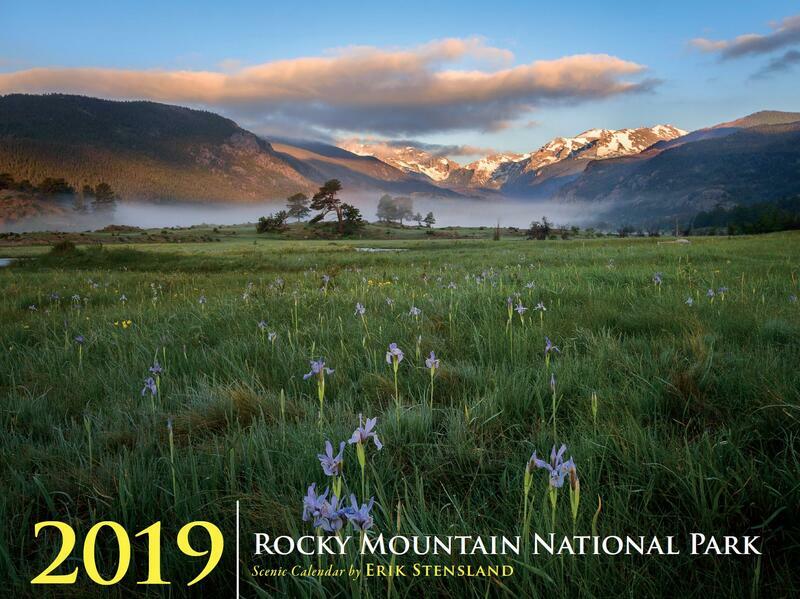 This year we've managed to put together another great collection of images celebrating the stunning beauty of Rocky Mountain National Park. Every month has a gorgeous photo of this American treasure. 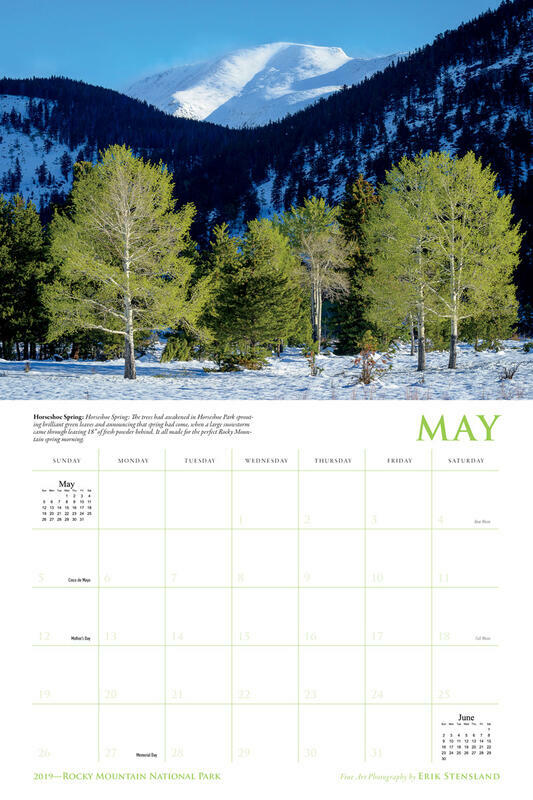 The size of the calendar is 12”x9” when closed or 12” wide by 18” tall when open. 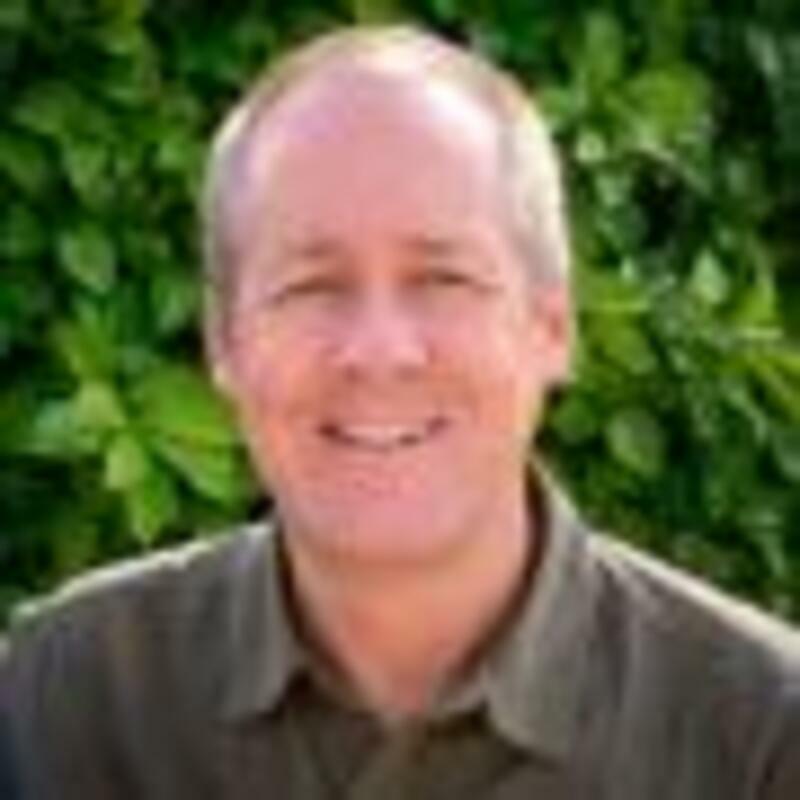 This size allows me to show the images very close to their original format so you can enjoy the images as they were meant to be seen. I’ve chosen a staple binding rather than a spiral binding and we include a stiff insert to help ensure that the calendar won’t be bent during shipping. As with everything else, quality is of utmost priority and as always, I offer 100% satisfaction on every order. This year I've also included mini calendars on each month so you can quickly see the dates of the previous month and the next month. (See this in the example below.) As always, we welcome your input to help make the calendars as helpful to you as possible. We are charging $5 for shipping which just covers the packing and the actual first class mailing cost. 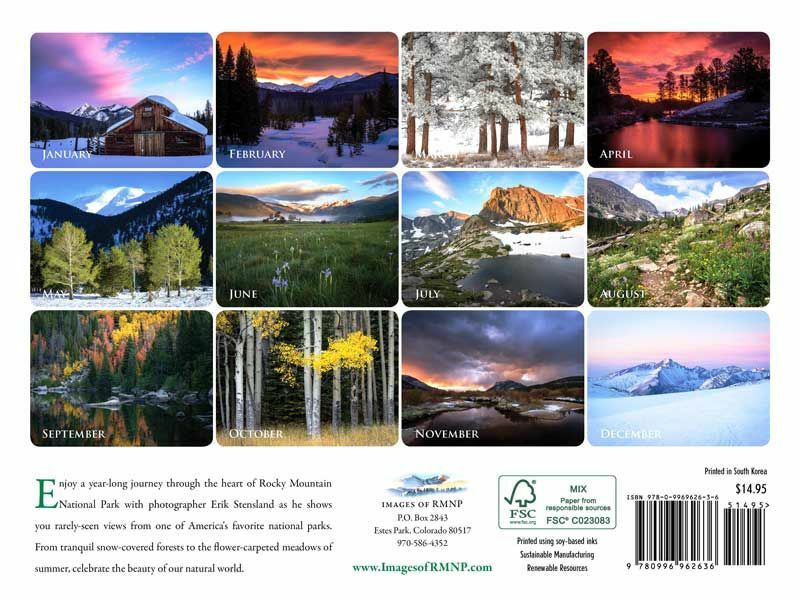 If you live in the area and prefer to save on shipping you can instead purchase your calendar from the Images of RMNP gallery or from one of the national park book stores.